iOS 12 beta is now available for developers and people who are waiting for this version. Users can now get this latest version by enrolling Apple Developer Beta program. However, registering a developer account requires you to pay a fee for that ($99 per year). 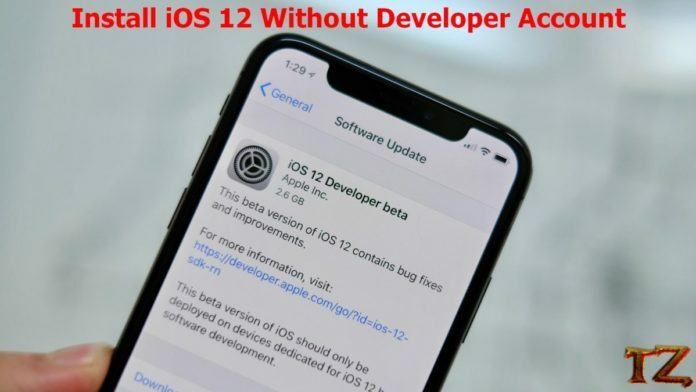 So if you are finding out a way to install iOS 12 version, then this post will show you how to download and install iOS 12 for free using iTunes or easily updating through OTA. Perform a backup of all your important data as after updating to iOS 12, some apps and services might not work. Connect your iOS device to a stable Wi-Fi hotspot. Windows PC or Mac with the latest iTunes installed if you choose to flash a fresh copy of iOS 12 through iTunes. Step 2: You will now be automatically redirected to ‘iOS Beta Software Profile’ page. You now need to tap on Install three times before choosing the Reboot option. 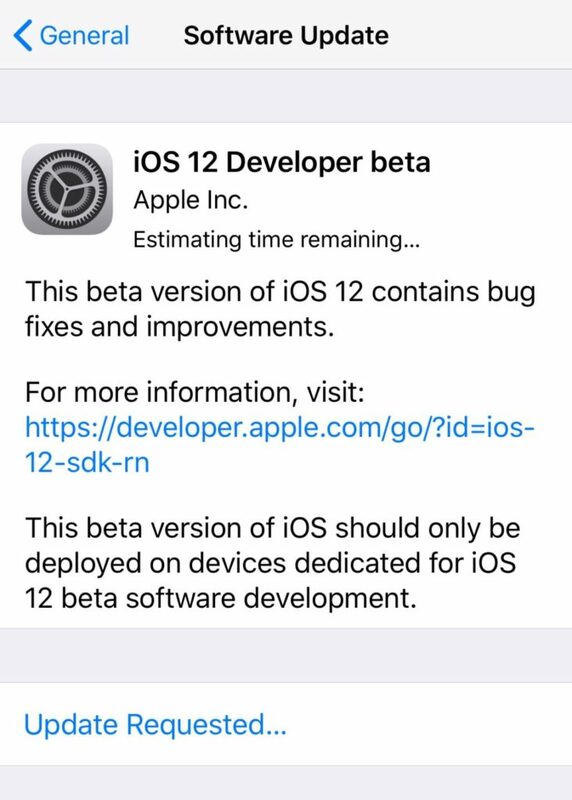 Step 3: Once your device has rebooted, simply go to Settings -> General -> Software update and you will see the iOS 12 developer beta showing up on your device. If not, wait for a few seconds and try it again.